According to Gartner, cost optimisation is a business-focused discipline that aims to drive cost reduction, while maximising business value. Cost optimisation includes everything from obtaining the best pricing for business purchases, standardising and simplifying platforms, processes and services and automating and digitalising IT and business operations. John Roberts, research VP and distinguished analyst with Gartner’s CIO and executive leadership team, describes successful cost optimisation in the age of digital business as a mix of IT and business to boost performance via wise technology investments. But saving costs can get tricky as business infrastructure becomes more and more complex. This is especially true with the popularisation of cloud technology and increases in cloud adoption across organisations of all sizes and across all industries. If you’re debating a move to the cloud and have spoken to any cloud service providers about your options, it’s likely that you will have heard some version of the phrase: “you’ll save a ton of money by moving to the cloud”. A scalable approach means that you only pay for what you use. Rather than purchasing and maintaining servers to handle your workloads when demand peaks, you share server infrastructure and can scale up or down depending on your needs. In line with this, one of the key benefits of cloud is that businesses don’t have to incur any upfront costs to get started. There are also various cost savings associated with streamlining your workforce. With cloud, you can leverage the knowledge of your service providers’ team without actually having to pay for them. This makes it possible to reduce your staffing budget, especially because hiring talented IT staff with the requisite experience can be expensive. But realising any of these savings is only possible if your cloud costs are effectively optimised. According to the RightScale’s 2018 State of the Cloud Report, some 80% of enterprises surveyed cited managing cloud spend as one of their key challenges. 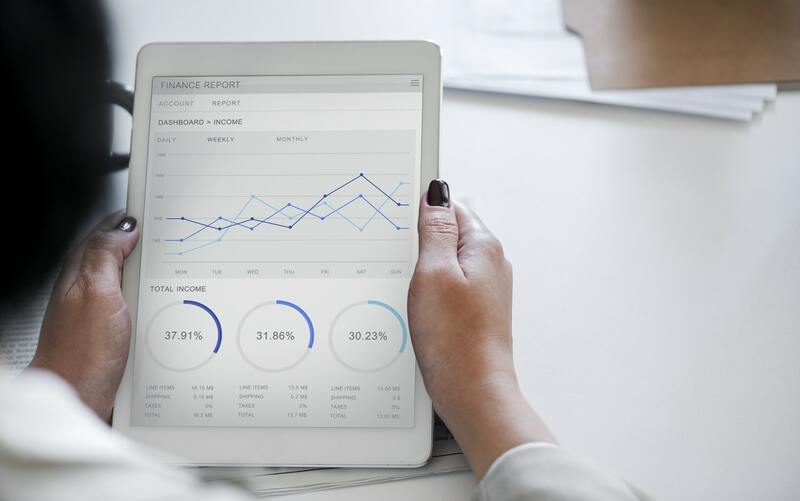 With a cloud expense tracking solution in place, companies know where their cloud spend is going and can accurately forecast and budget for cloud spend. In gaining a solid overview of your current cloud ecosystem and of your spend, you can come up with strategies to ensure that you don’t accidentally overspend. When all of your cloud resources are properly accounted for, all of the different stakeholders and departments across your organisation have the visibility they need. OneView is our premier enterprise Technology Expense Management system. OneView gives businesses the capability to automate the management of your mobile, fixed-line, WAN and cloud usage, spend and performance. To find out more our OneView, complete the form below and we’ll be in touch.